Cuddle your senses, forget the stress, expand your mind. 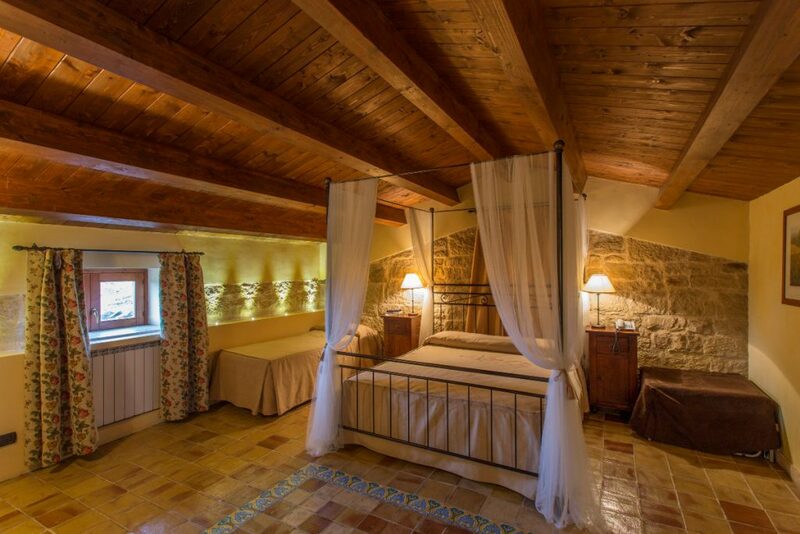 The Farm Holidays "Il Granaio" is an extraordinary oasis of wellness. Born from the hard work and the passion of a family who, with wise originality, created a place designed with the combination of the traditional Sicilian style and the contemporary comfort, enriched by the use of old materials elaborated with high skill by the craftsmen of Modica. A holiday in complete autonomy but with all the services that you need to relax without missing anything. 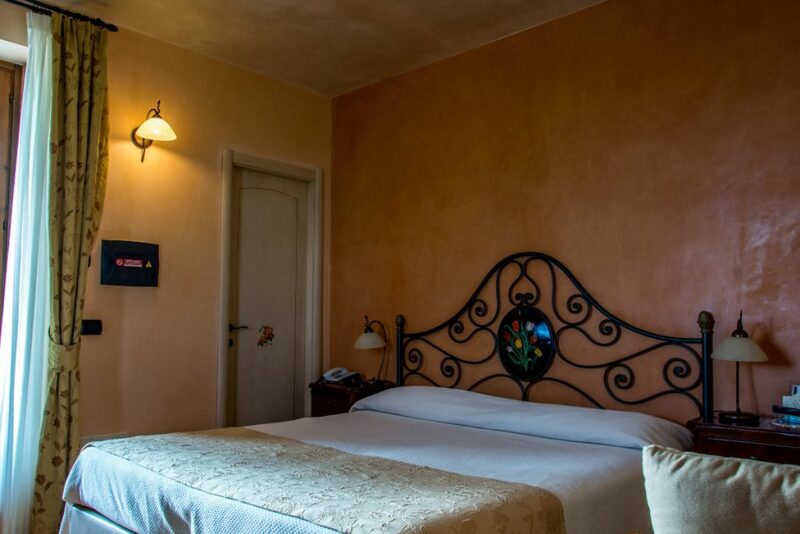 The Farm Holidays "Il Granaio" is an oasis of peace and quietness both in summer and in winter. The exclusive last minute accomodation offers and wellness packages of "Il Granaio" resort, in a centre made with attention to the smallest details. An opportunity not to be missed! 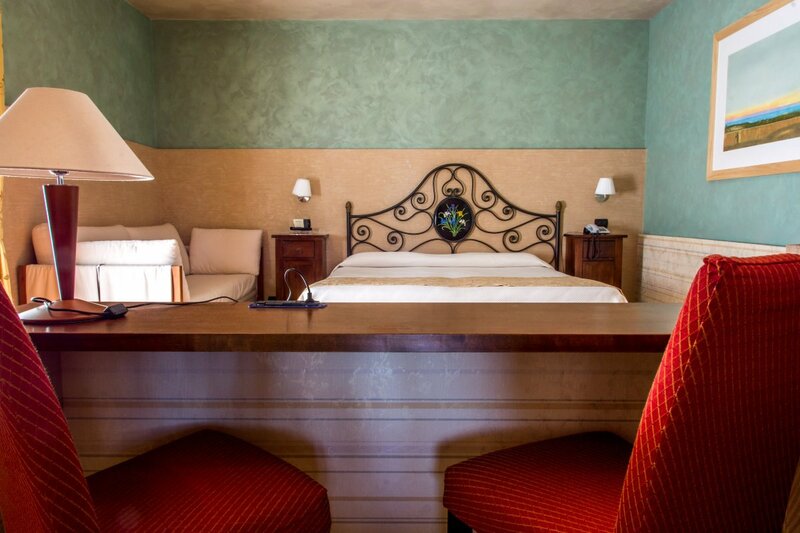 A night in the Junior Suite, a wonderful wellness pathway and massages for a romantic weekend. A pleasant weekend dedicated to wellness and relax, with accomodation, SPA, massages and breakfast. Have a dinner with us , discover the tastes and smells of Sicily and enjoy the wellness pathway with your sweetheart. 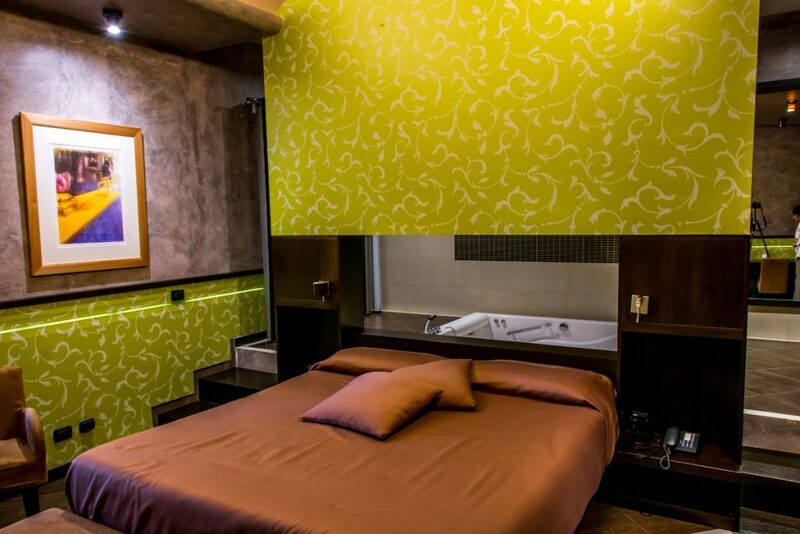 A night in the Deluxe Room, rich breakfast , dinner and entrance to the INJOIA wellness centre!